We are the only Volkswagen dealership in the Denver metro area, and our people are highly-trained and the most knowledgeable anywhere. 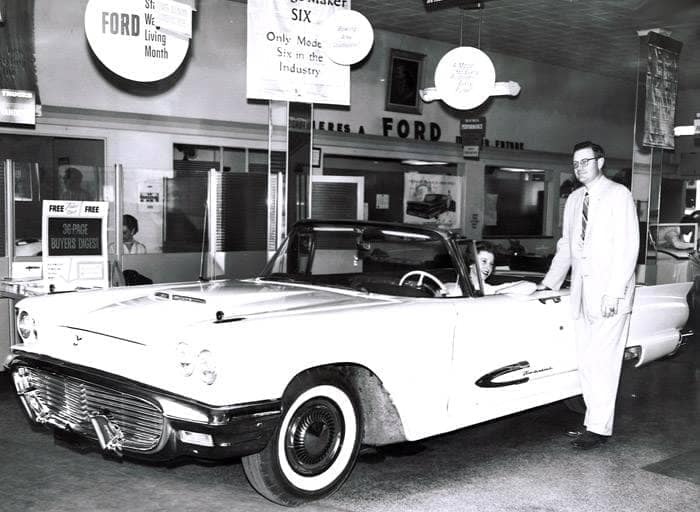 The first and oldest VW dealership in Colorado and we have been in business for over 90 years! 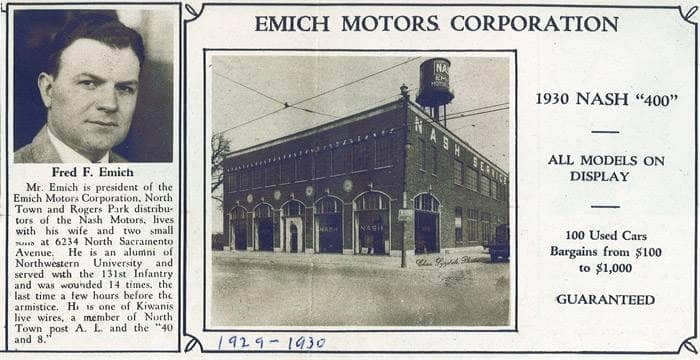 Emich Family in the Car Business Since 1922!